When choosing yarn for my projects, i like to get different colors and mix it up to see what the final result will be. 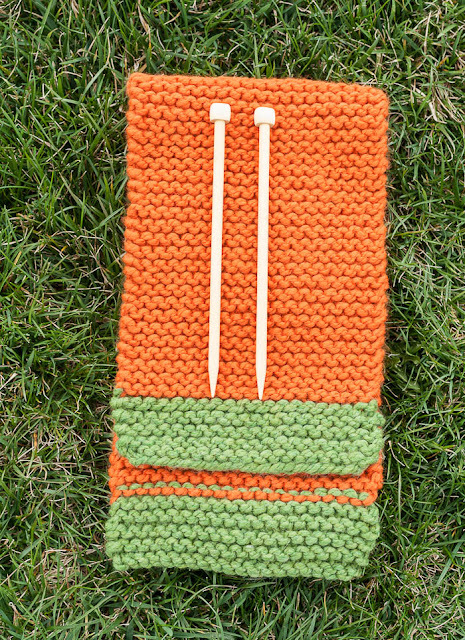 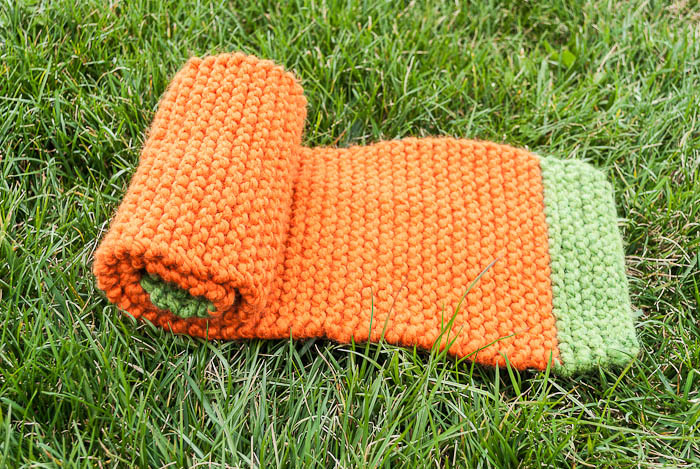 Not all projects end up as i had visualised them, but i like the way this pumpkin and grass scarf turned out. 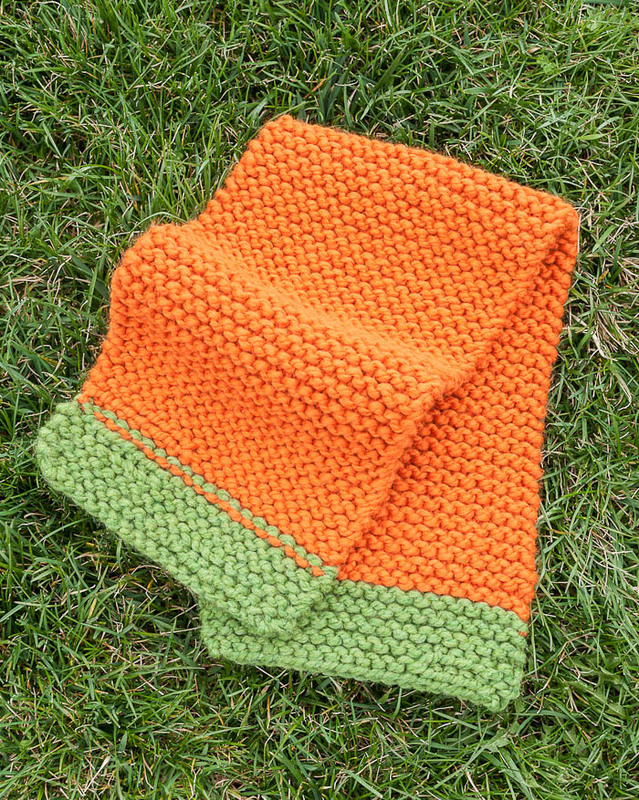 I used wool ease, thick and quick yarn by lion brand. It is soft, chunky and feels warm, i will definetely get some more the next time i go to the craft store.